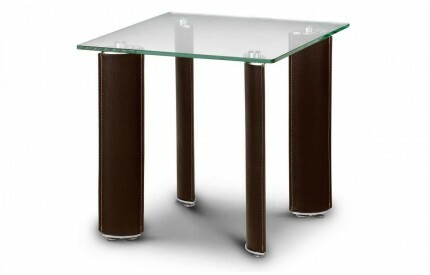 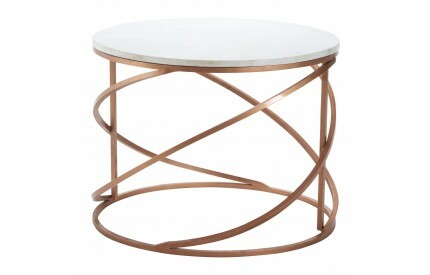 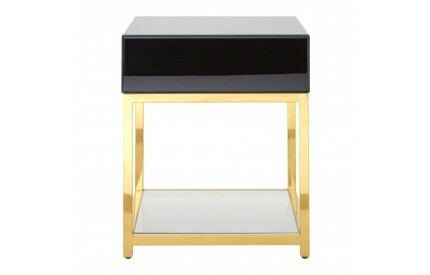 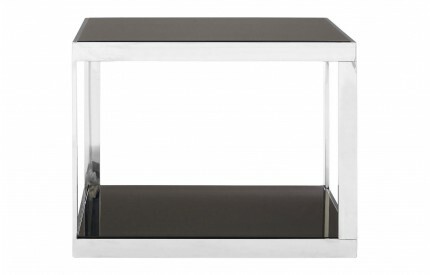 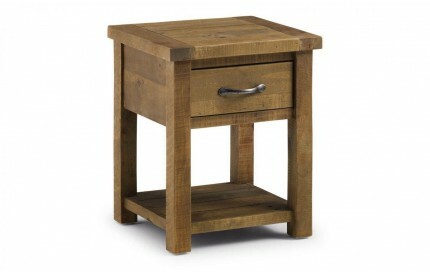 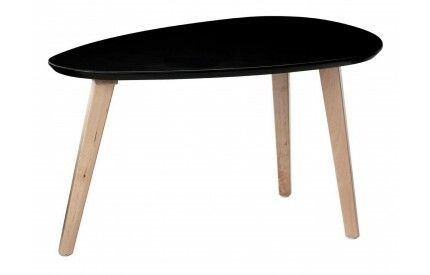 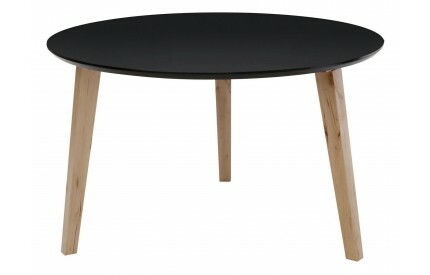 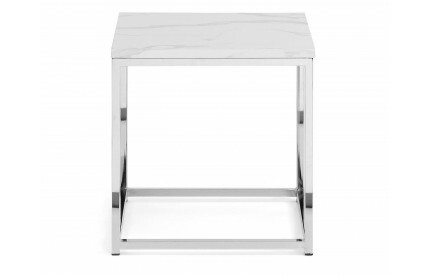 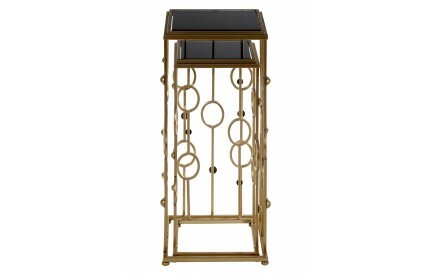 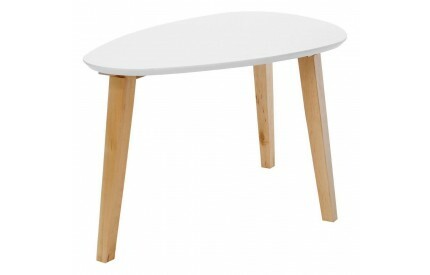 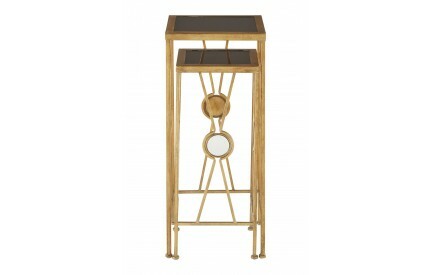 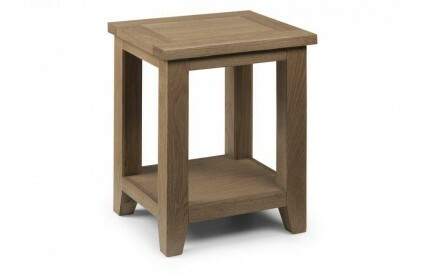 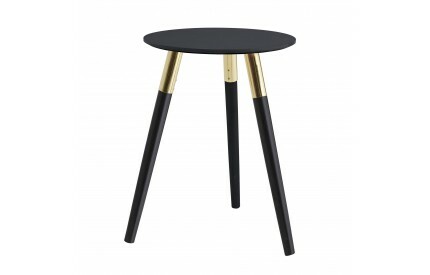 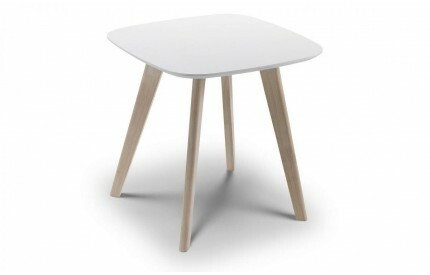 Showcasing our range of Side Tables, both stylish and functional. 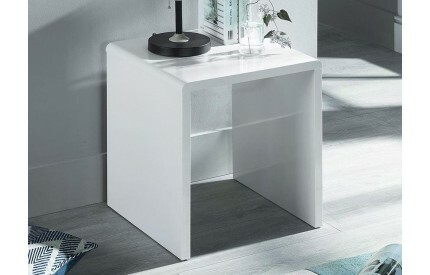 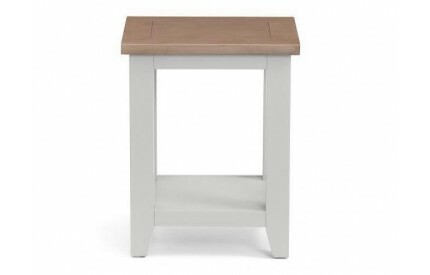 Available in a pallet of colours, and style options including Black Side Tables, White Side Tables, 1 Shelf SideTables and Assembled Side Tables. 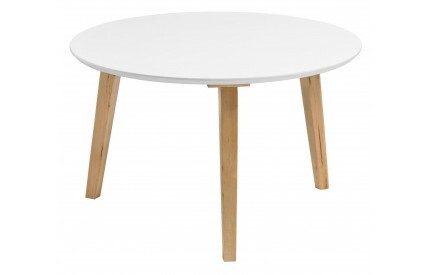 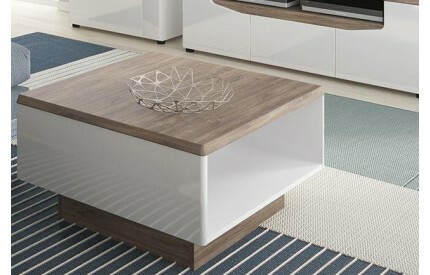 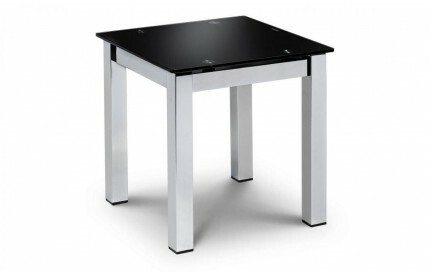 Sourced from trusted brands, for added confidence of receiving a quality product, many with related products available such as Coffee Tables and Nests of Tables. 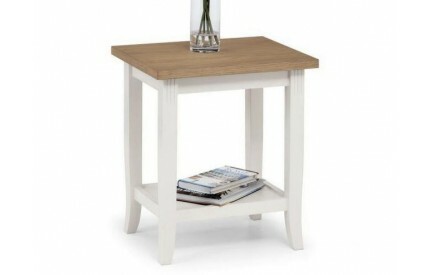 With free delivery included to most UK postal codes.